your property could attract qualified tenants? property maintenance wasn’t such a chore? you could stop chasing after delinquent rent checks? you had the freedom to do more of what you love? Attracting the right tenant, signing leases, collecting and tracking rent payments, bills and disbursements, all while maintaining your property in the interest of high rental returns takes practice, dedication, experience and accountability from your property management team. Don’t trust your investment to just anyone, hire the professionals at All County Southern Shores for our unmatched skill in property transitioning, marketing, leasing, maintenance coordinating, code compliance, and our transparent reporting and client communicating. For almost 30 years, Southern Shores leaders, Dawn and Steve, have been rooted in South Carolina. 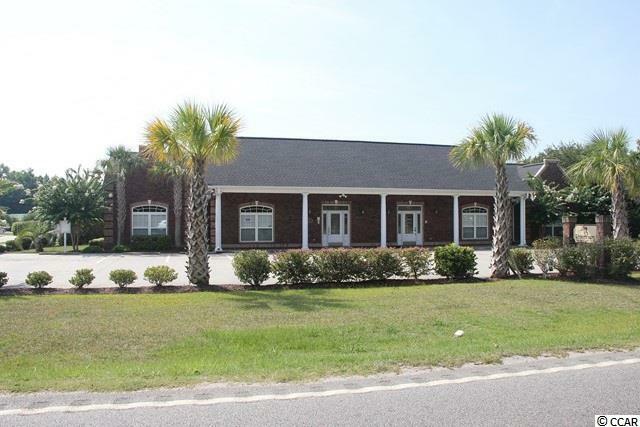 Their decades of industry experience was cultivated, right here, in the Palmetto state and results from years of managing and developing rental-properties in Myrtle Beach and the surrounding areas. Additionally, for much of her career, Dawn helped property investors and home buyers obtain financing; while, Steve has provided his service to the City of Myrtle Beach Public Works for more than 20 years. It’s clear; the professionals at Southern Shores Property Management have local expertise and industry knowledge that’s not easily beat. Get the most out of your investment with a no-hassle management agreement from All County Southern Shores. The rates are as competitive as they come; yet, our level of service is, far and away, superior to all others. Partner with us today, and experience the benefits of competent and professional management services. Want to learn more about what it’s like to partner with the professionals? Read the reviews! We are a full-service property management company. We handle everything from advertising, to tenant screening, to preparing the lease and collecting rent. Click the button below to learn more about our residential property management services in the Myrtle Beach, SC area.